Come with us on a photographic expedition to this South American wonder. We will feast on Peru’s innovative, healthy and fresh cuisine, wander through Lima’s vast market places and photograph fishermen hauling in the day’s catch. 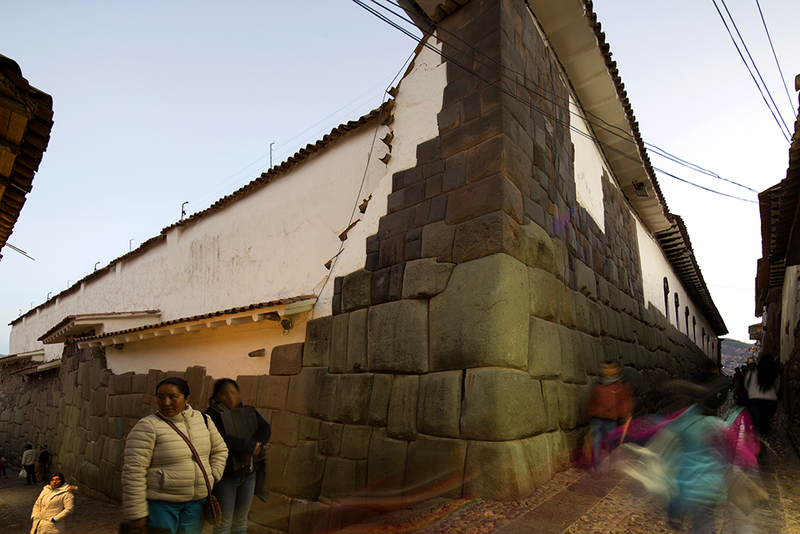 In the Andes we will explore the historic plazas and culture of Cusco, stay in the homes of local villagers, photograph centuries old salt terraces and see the cultural marvels of Machu Picchu, Tipon and Ollantaytambo. Award winning photographers Michael Robinson Chávez and Alex Kornhuber, who have extensive knowledge of the region, will accompany you, helping expand your photographic vision. This expedition includes travel to high altitude locations and guests should be physically fit. This expedition is not suitable for those with respiratory conditions and/or limited mobility. This expedition is for persons 16 years of age and above. This photographic expedition takes us to Ausangate (20,945’), a beautiful peak in the breathtaking and pristine Cordillera Vilcanota near Cusco. This off the beaten track journey includes exploration of the Sacred Valley of the Inca and the beautiful city of Cusco and five days trekking through this seldom visited and amazing ecosystem accompanied by llamas and horses, supplied by local shepherds, that will carry your gear. 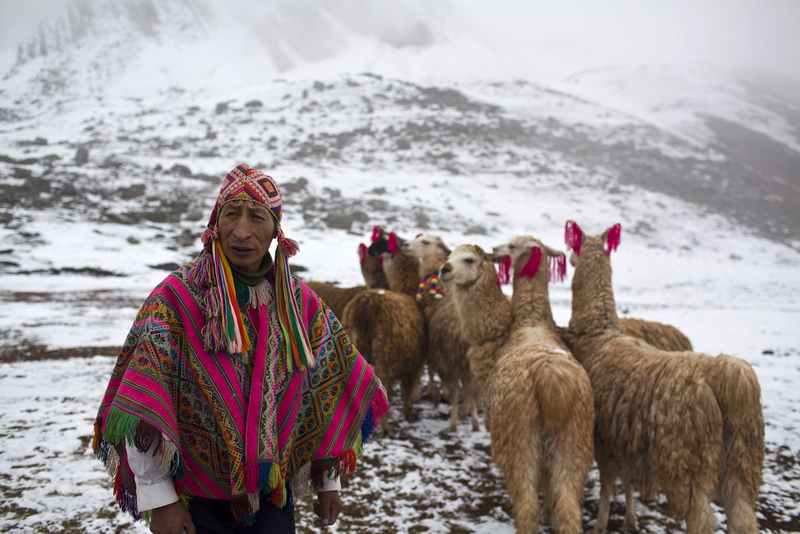 Acclaimed Peruvian photographer Alex Kornhuber will help you hone your landscape photographic skills and understand the deep connection between the geography and the people who inhabit this beautiful region. You will stay in a series of “Tambos,” Andean lodges where your meals will be prepared by Peruvian chefs using local produce and ingredients. The landscapes and settings are extraordinary with color intensity only seen at high altitude, making for stunning landscape photographs. This active and rigorous expedition includes travel to high altitude locations (highest point: 16,700'/5,090m) and demanding ascents of high mountain passes. Guests should be physically fit. This expedition is not suitable for those with respiratory conditions and/or limited mobility. This expedition is for persons 16 years of age and above.